Nipolet is a one piece fitting for valve take-offs, drains and vents. Manufactured for Extra Strong and Double Extra Strong applications in 3 1/2" to 6 1/2" lengths. Available with male-socket-weld or male threaded outlets. Material Grade: 304, 304L, 304H, 309, 310, 310S, 316, 316L, 316Ti, 316H, 317, 317L, 321, 321H, 347. 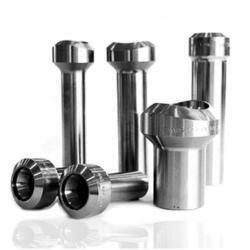 We offer Nippolet (3000 #) in various sizes that makes them apt for diverse industrial applications. 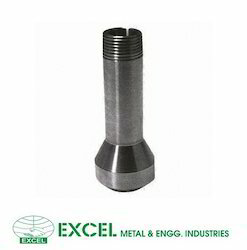 These forge nippolet and steel nipolet forged high pressure fittings withstand high pressure and can be used as permanent or detachable thread connection.